Racism is an evil that we have endured for a very long time, and the least racist countries in Europe in 2017 set an example for us all to follow. Thankfully, most people outright hate racism and speak up against it. However, things were not so favorable for the people of color in the United States. The civil war did bring freedom from the shackles of slavery for the black Americans, but the country remained racially segregated even as late as the 1960s. However, we have managed to move past all that prejudice, and we look onward to a bright racism-free future America. But, in some parts of the country racism still exists and people of color are being victimized by racially motivated groups. But that is a topic for another day, so let us focus on the topic at hand. One of the evilest and racially motivated organizations, the Nazis originated in Europe, but thankfully the whole world banded together to crush the group in its entirety. Since World War II, the continent of Europe has changed a lot, and some of the least racists countries of the entire world are in Europe. We did an article on this same topic a couple of years back — 6 Least Racist Countries in Europe. But, as there have been a couple of years, we think it is about time to update our list a little bit, and this is why we are going to talk about the least racist countries in Europe according to the most recent data. 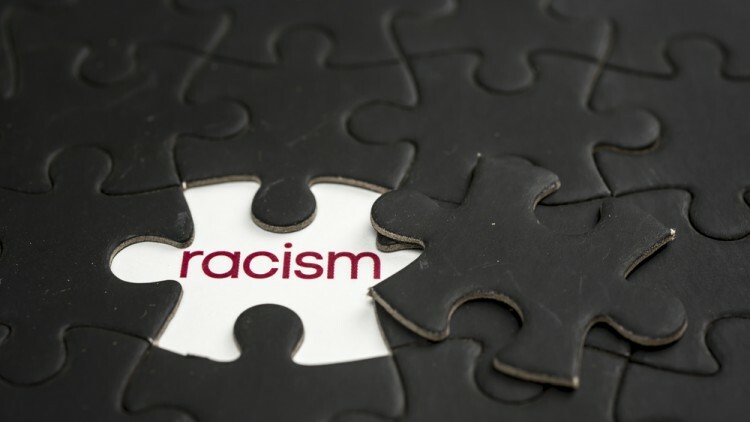 We recommend that you take a look at 25 Least Racist Countries in The World and 10 Least Racist Countries in Asia to acquire a greater understanding of the current racism situation in the world as well. This is not going to be a chronicle of racism in Europe vs. America, but rather a holistic look at the continent with regards to racism. We, of course, looked at statistics of racism in Europe, history of racism in Europe and the condition of racism in Europe today. There are plenty of websites out there that helped us find the necessary data, such as the European Commission, Project Implicit and World Values Survey. However, Project Implicit, run by a group of scientists from well-known universities like Harvard University and the University of Virginia, was our primary source of data. The website is intended as an online laboratory where anyone can take a survey and find out their IAT score or The implicit-association test Score. IAT score demonstrates the strength of a person’s automatic association between mental representations of objects (concepts) in memory, and in this case, the IAT score denotes racial beliefs. Project Implicit has made a map of the world based on Average IAT scores of countries. The lower the average IAT score of a country, the least racist the country is. One thing to note here is that an IAT score of “0” (zero) would be ideal, but unfortunately, no country has an average IAT score of zero. So we basically were able to rank our list of least racist countries in Europe in this manner. The data has been collected from 288,076 White Europeans and collected by researchers between 2002 and 2015. You can find the raw data on Github. Essentially, we will start off our list with countries having average IAT scores and move on from there to the lowest. Without further ado, let’s get our list of least racist countries in Europe in 2017 started. 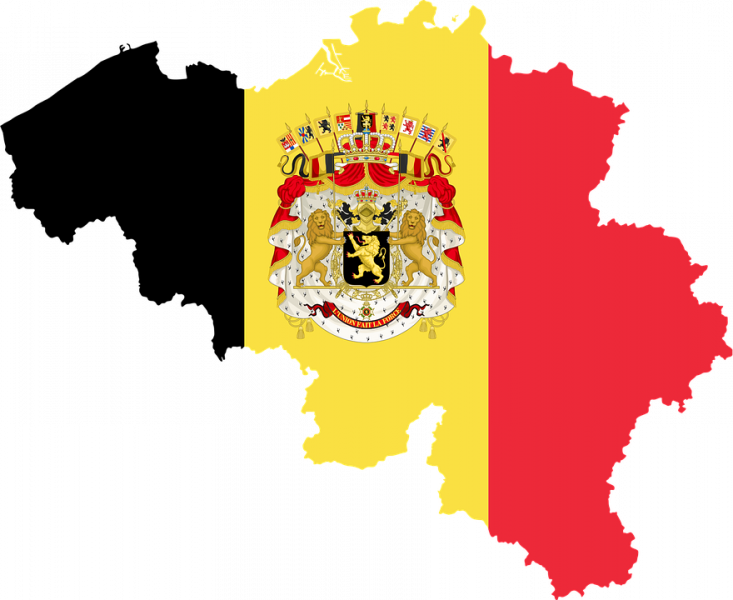 We will start off our list with Belgium, a country of diverse cultures and open arms towards immigrants from all over the world. Belgians have a reputation for being racially neutral no matter whether they are in their home country or abroad. So naturally, Belgium deserves a spot in the list.